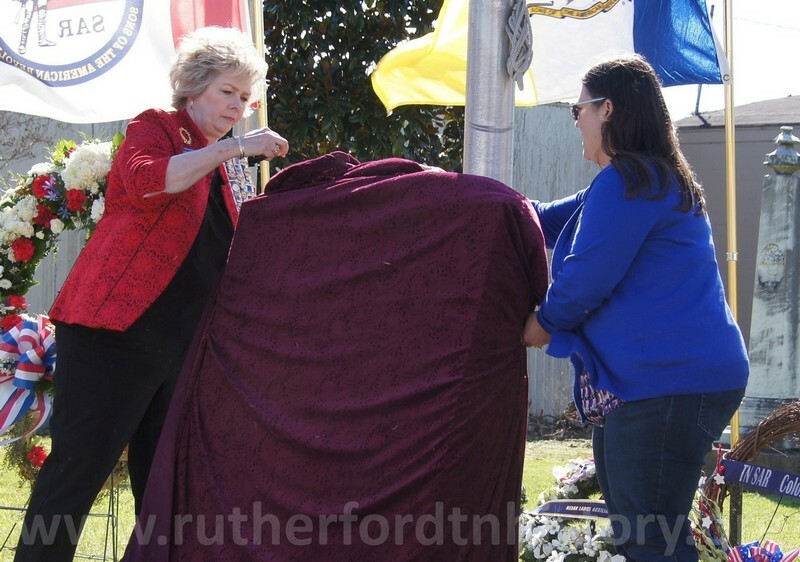 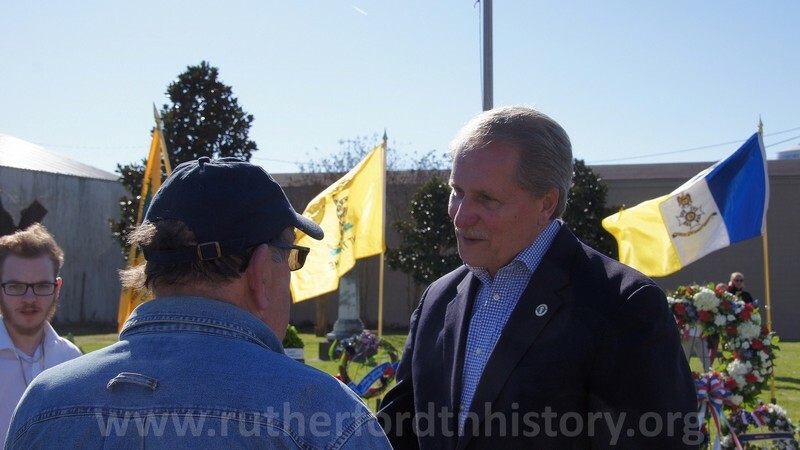 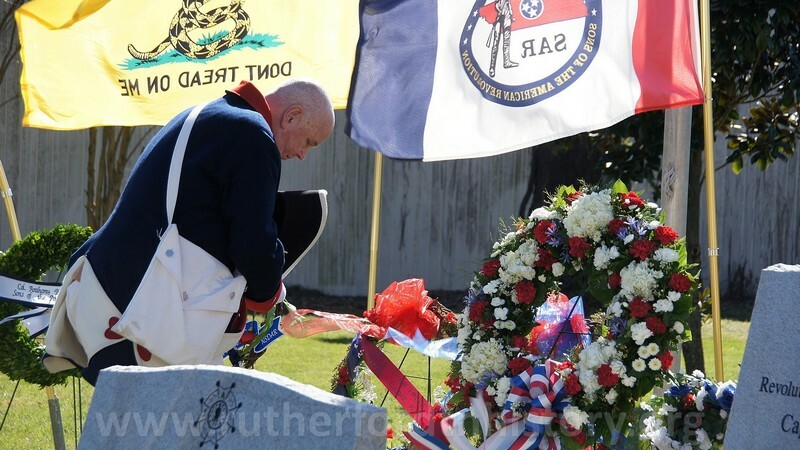 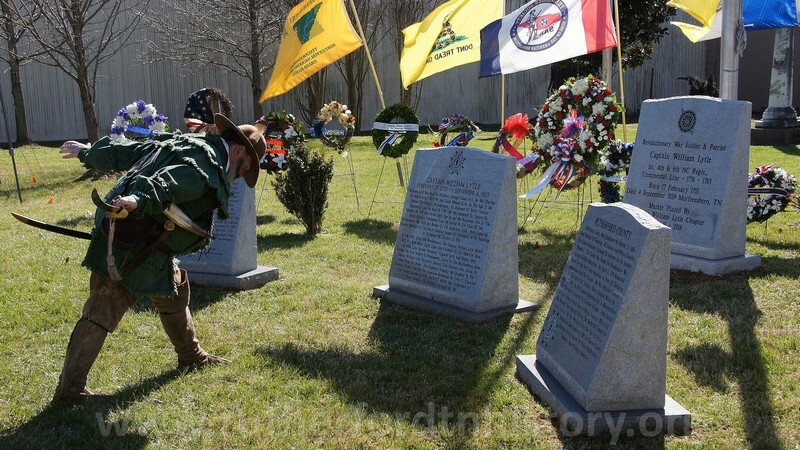 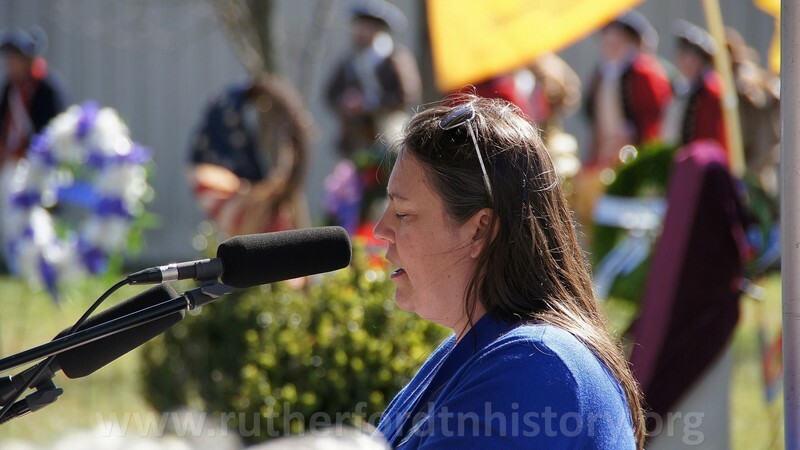 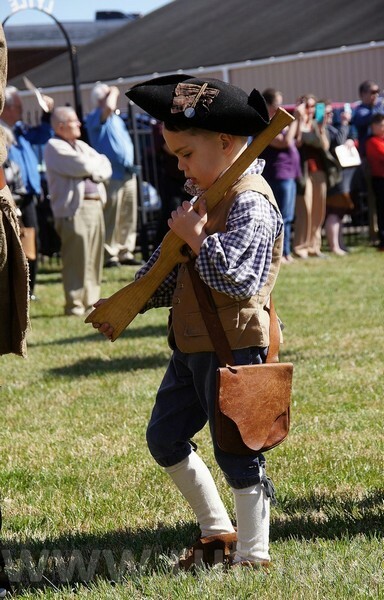 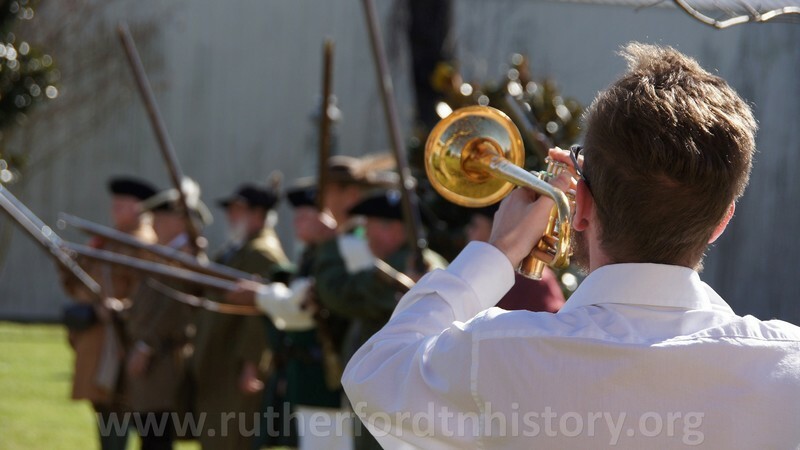 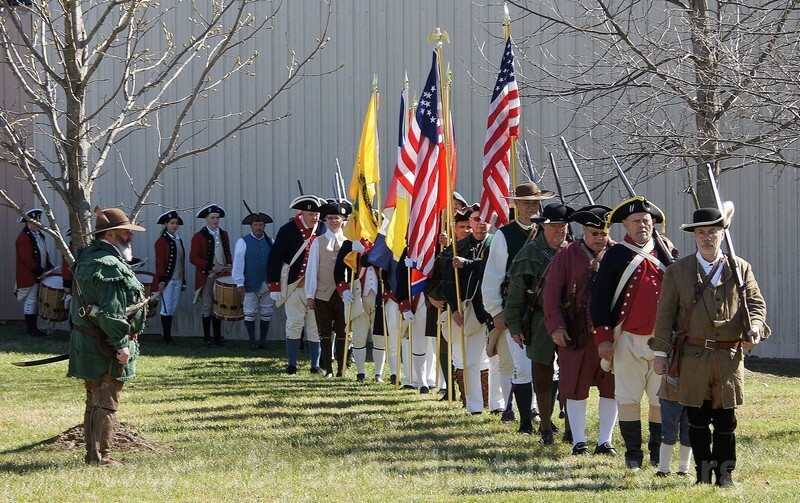 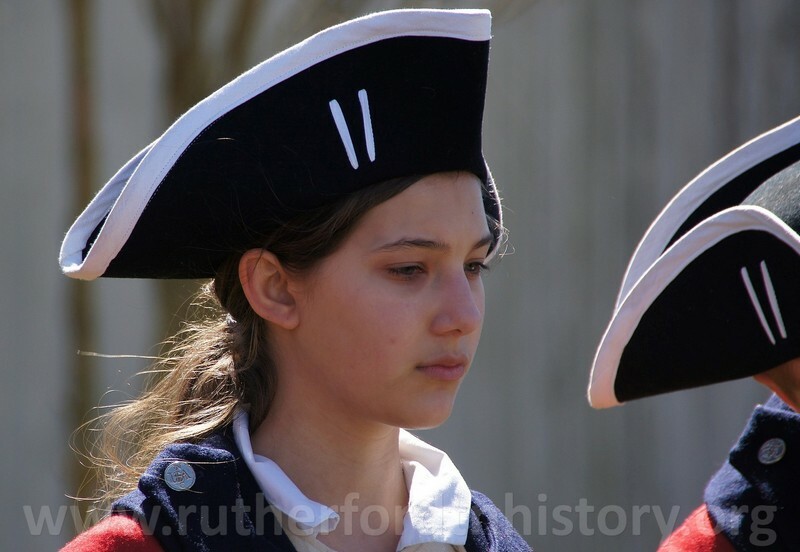 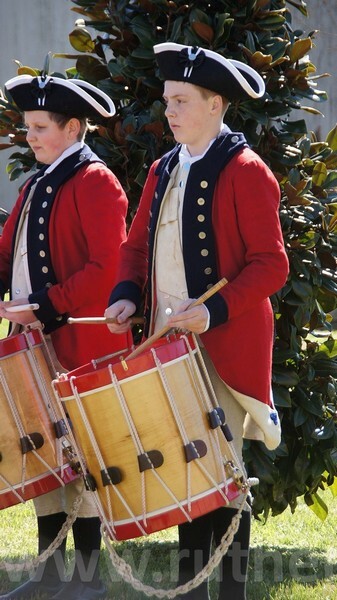 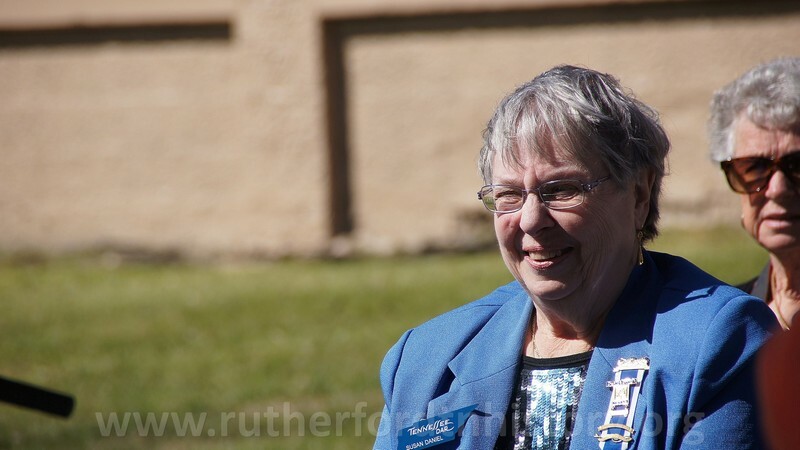 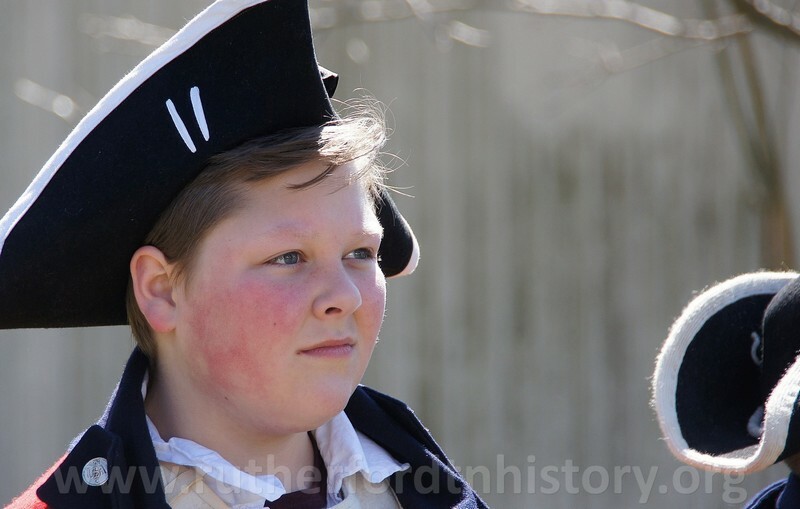 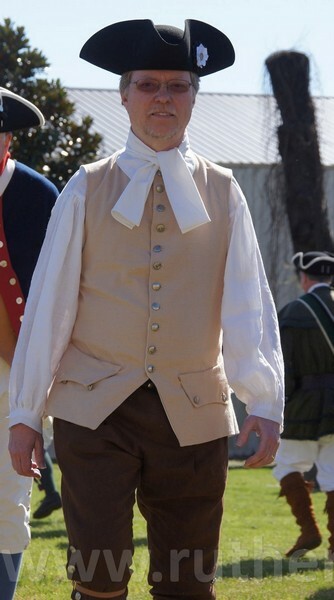 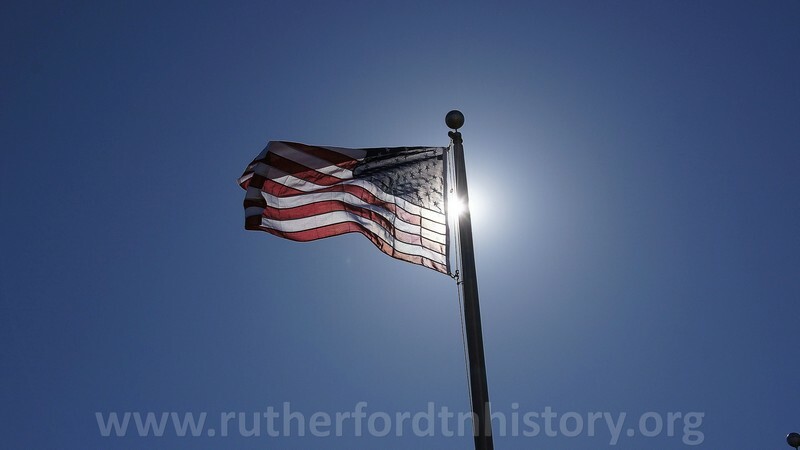 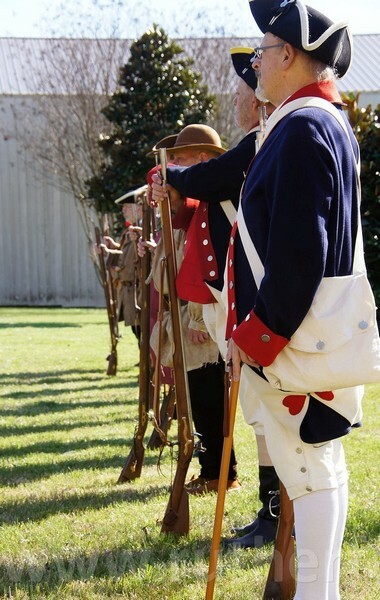 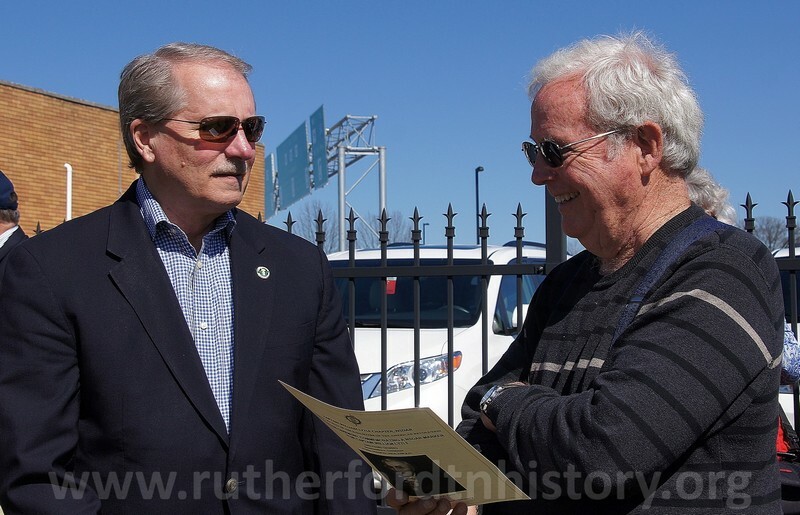 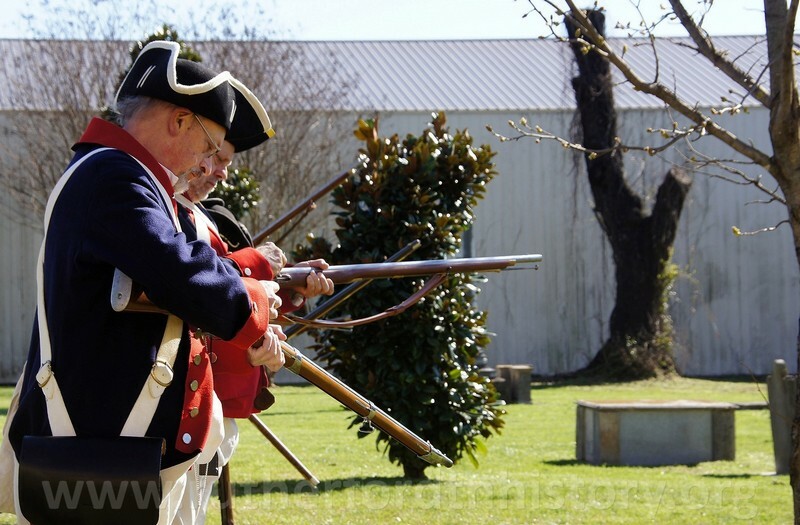 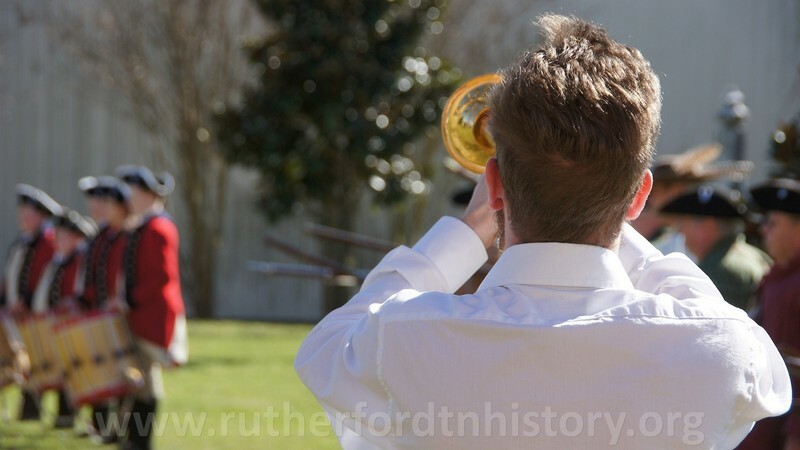 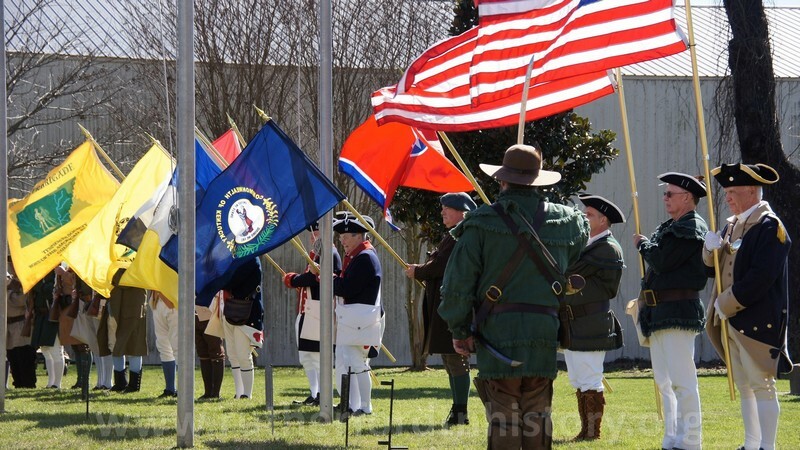 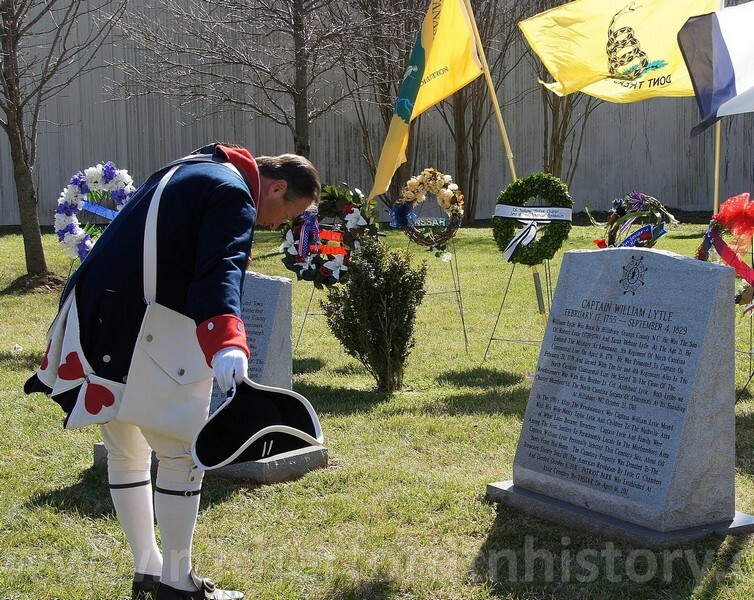 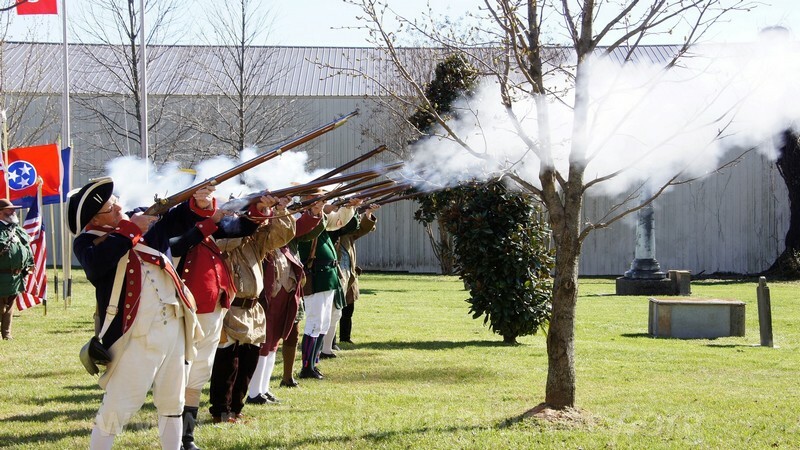 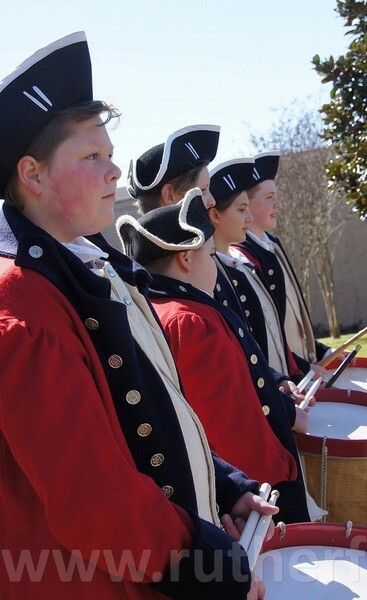 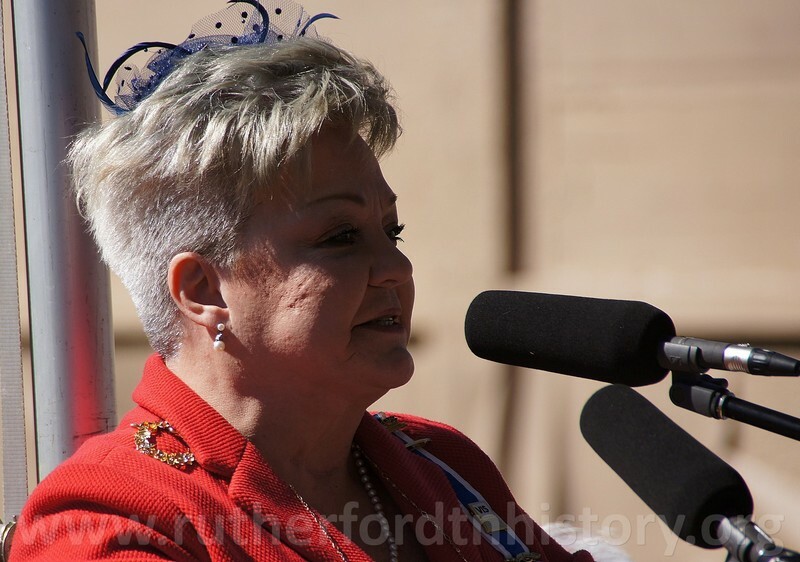 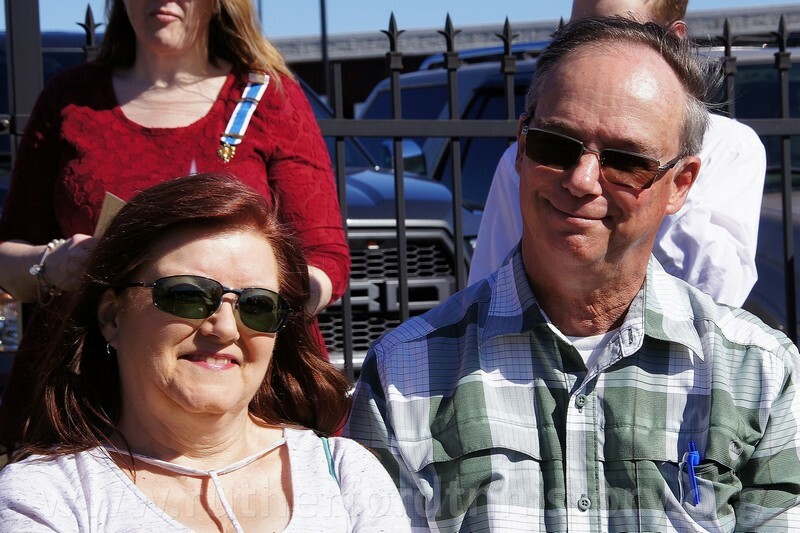 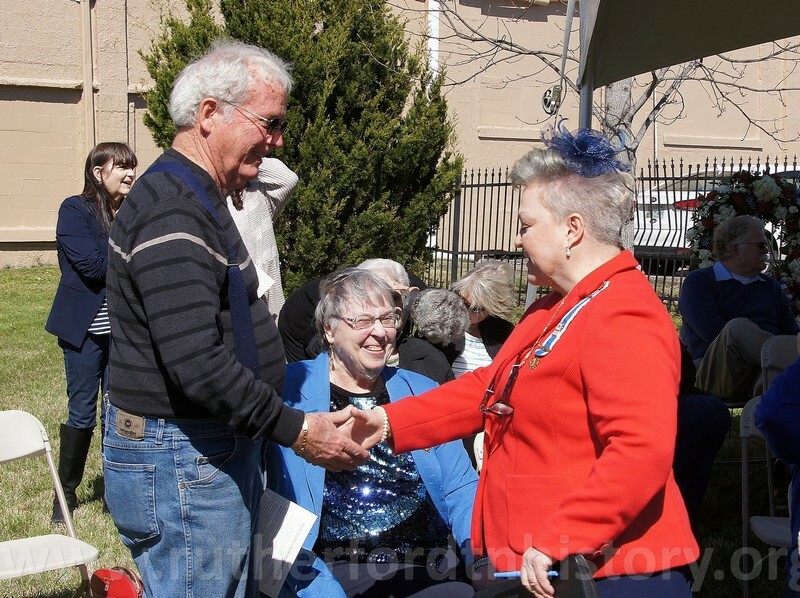 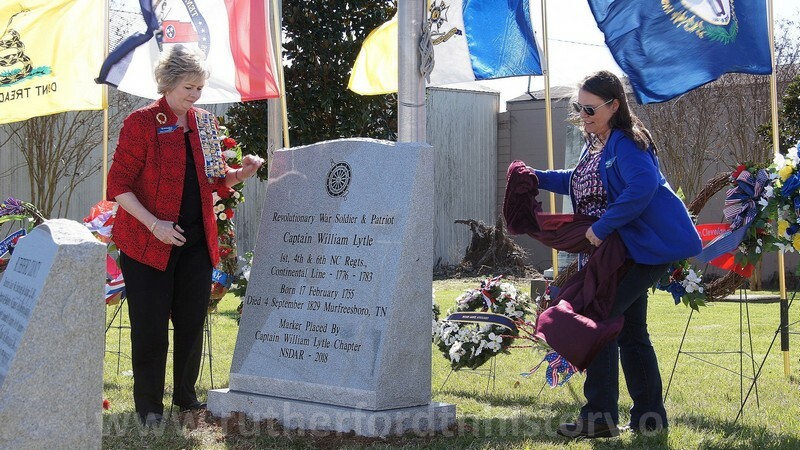 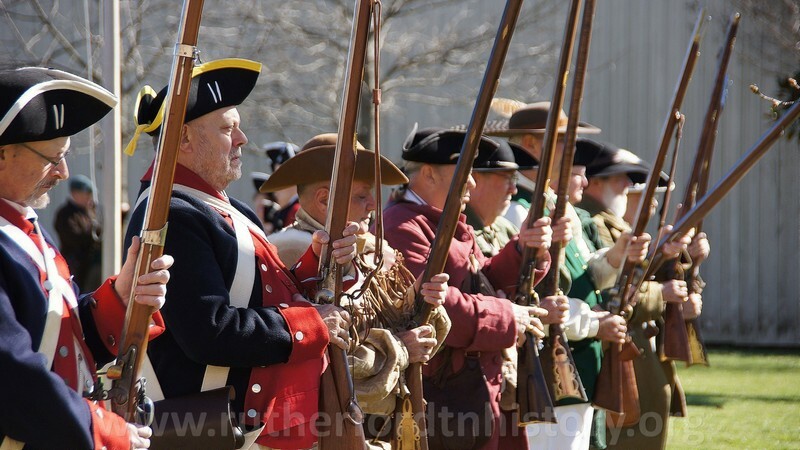 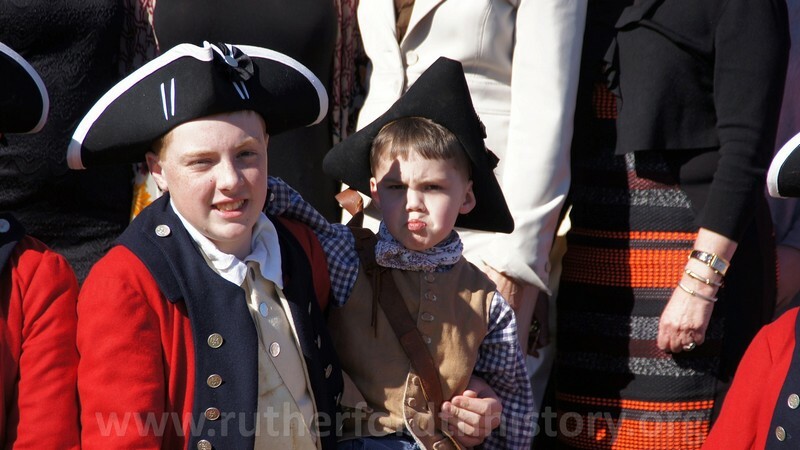 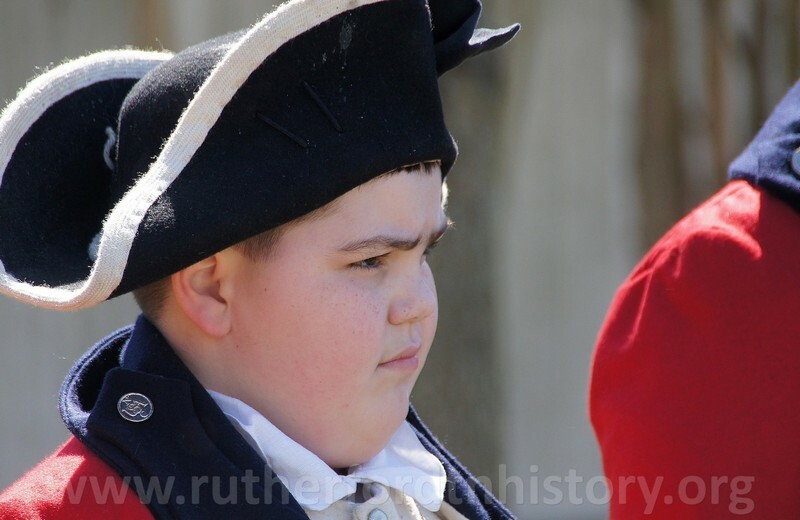 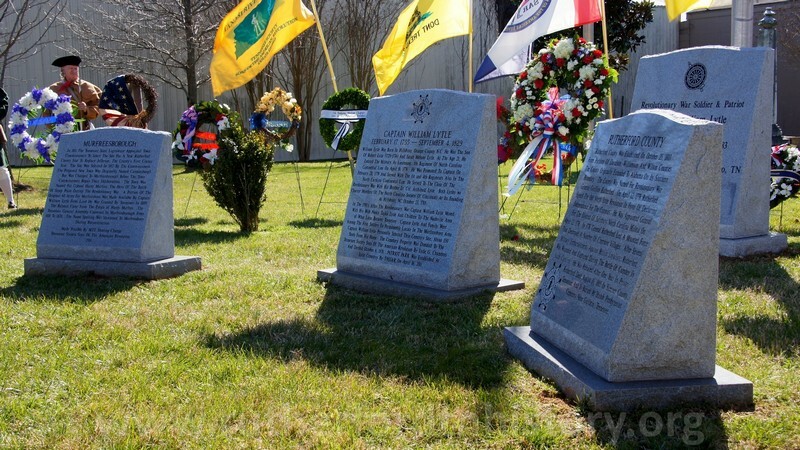 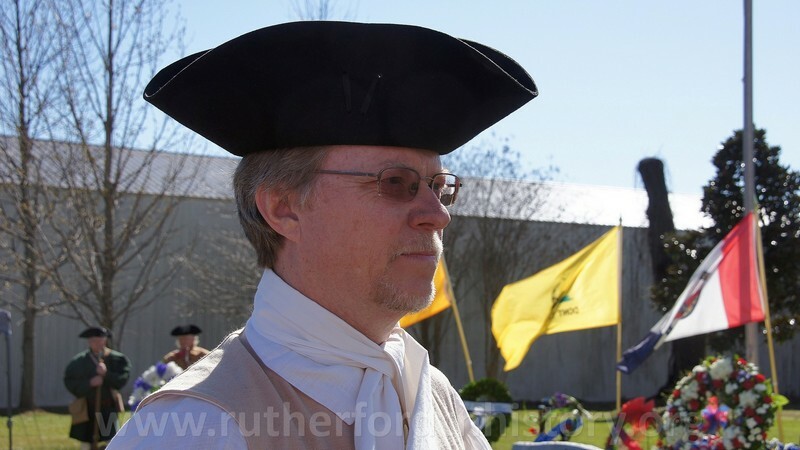 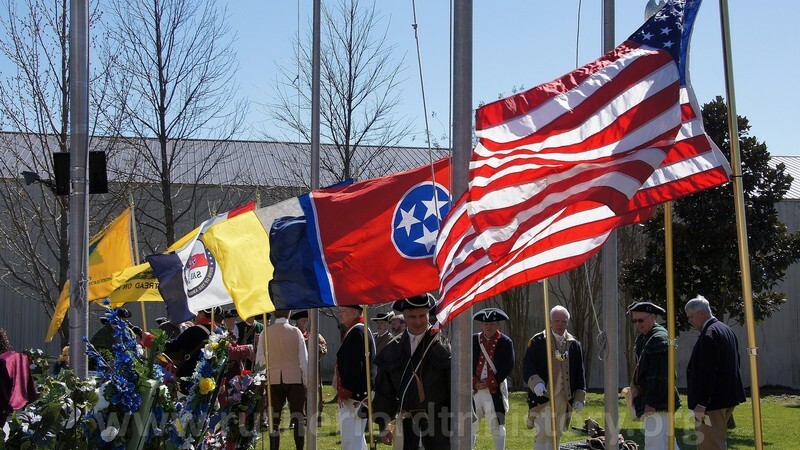 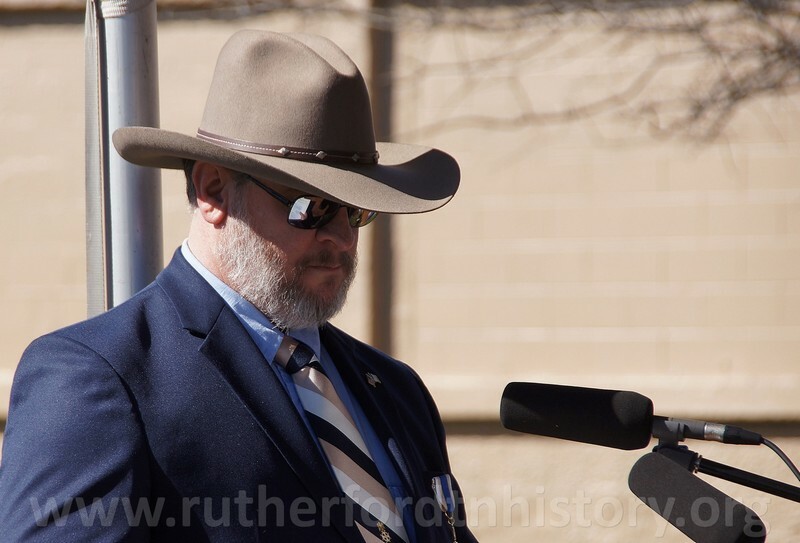 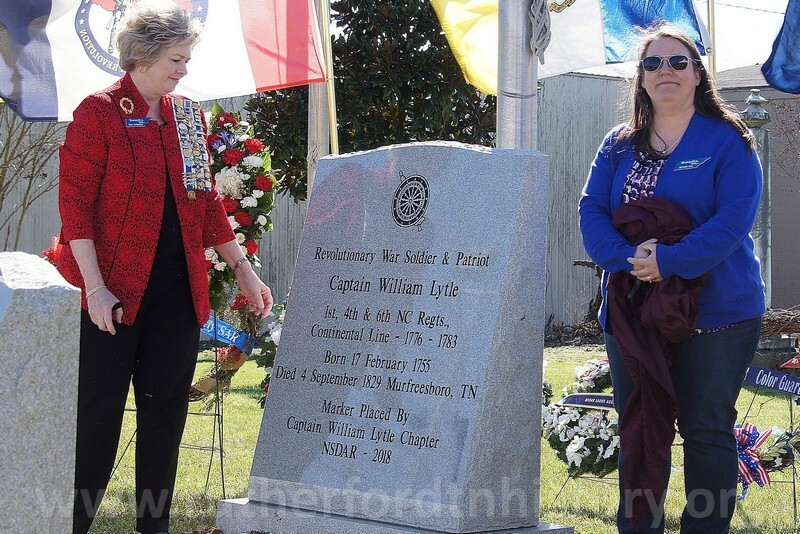 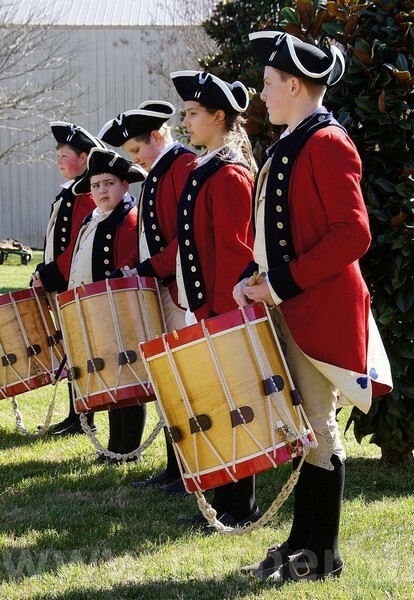 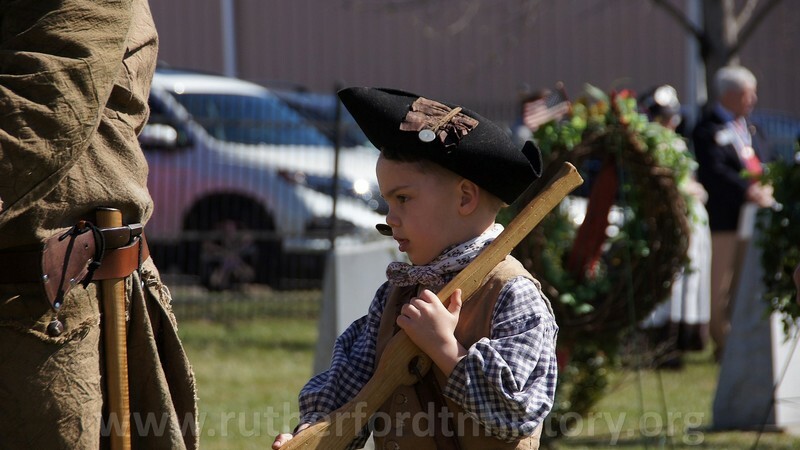 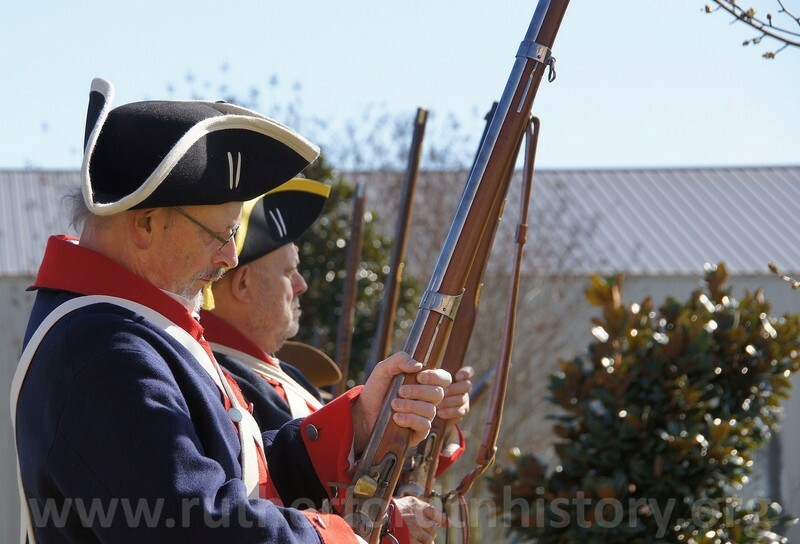 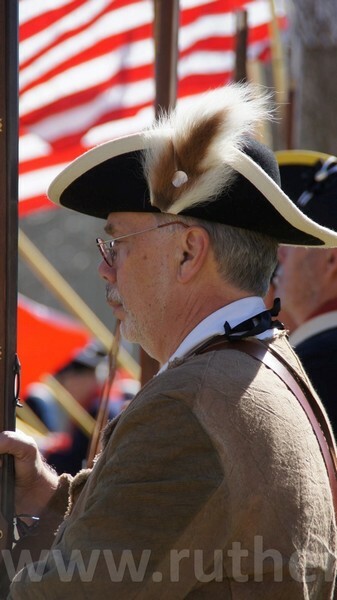 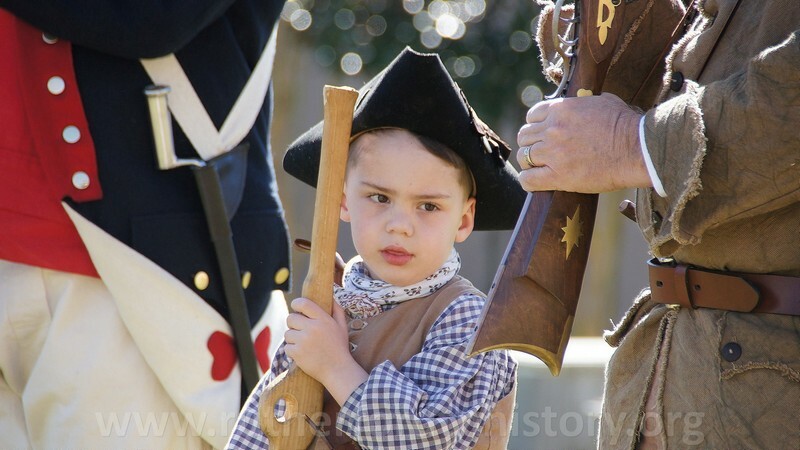 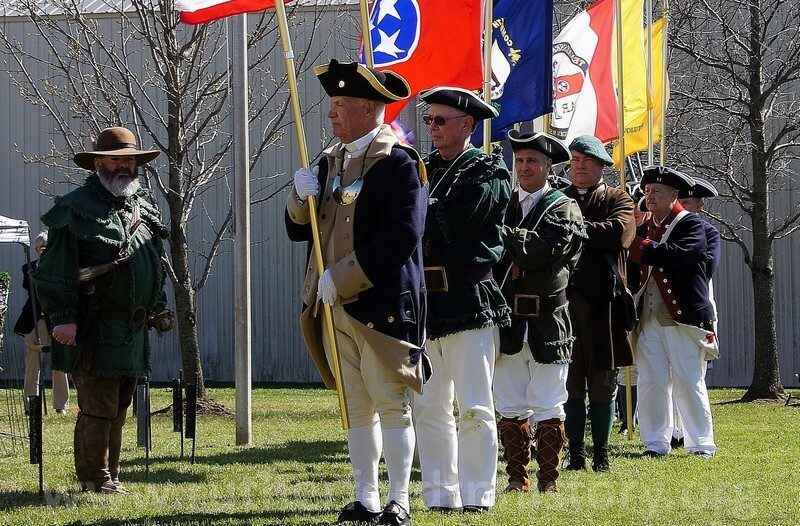 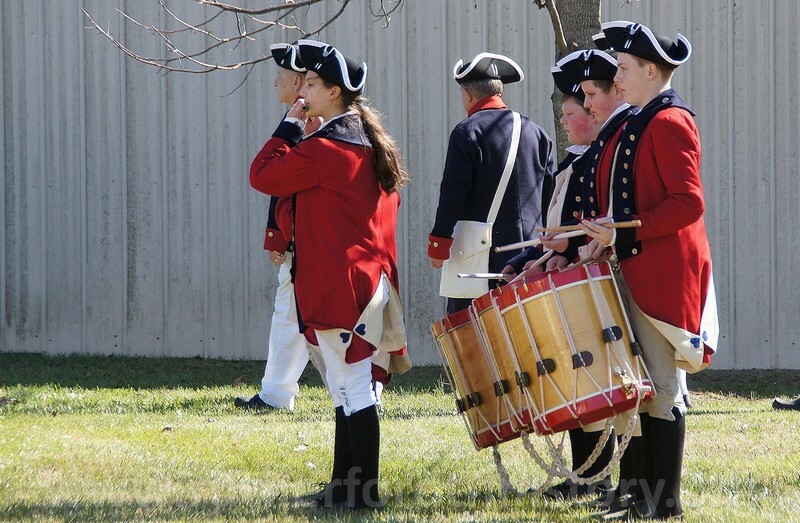 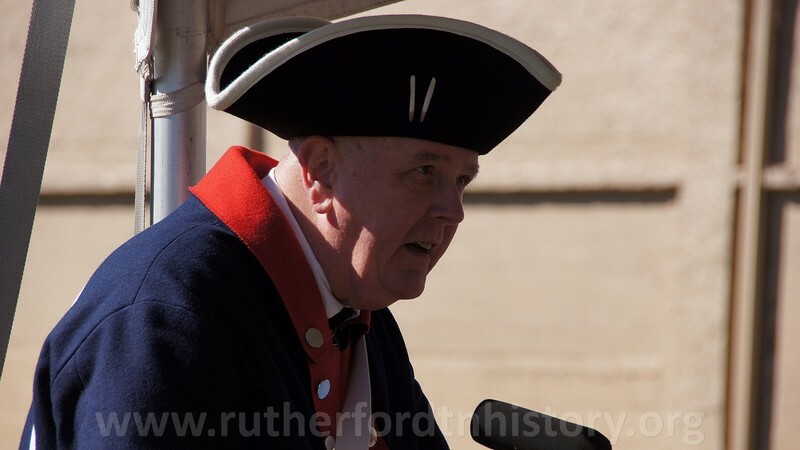 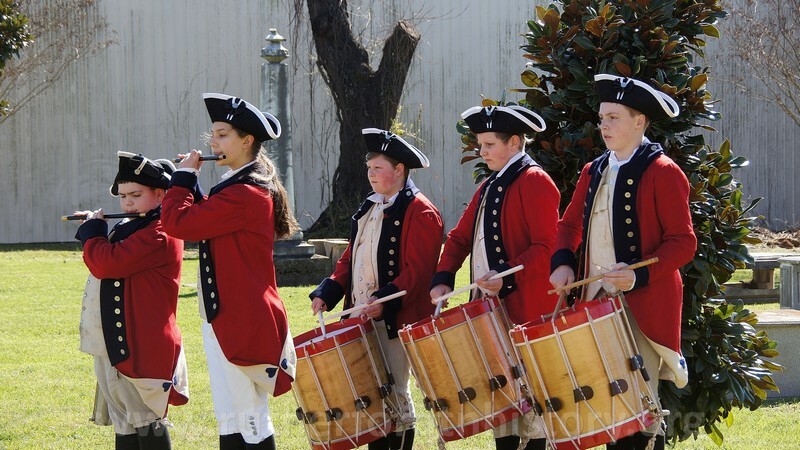 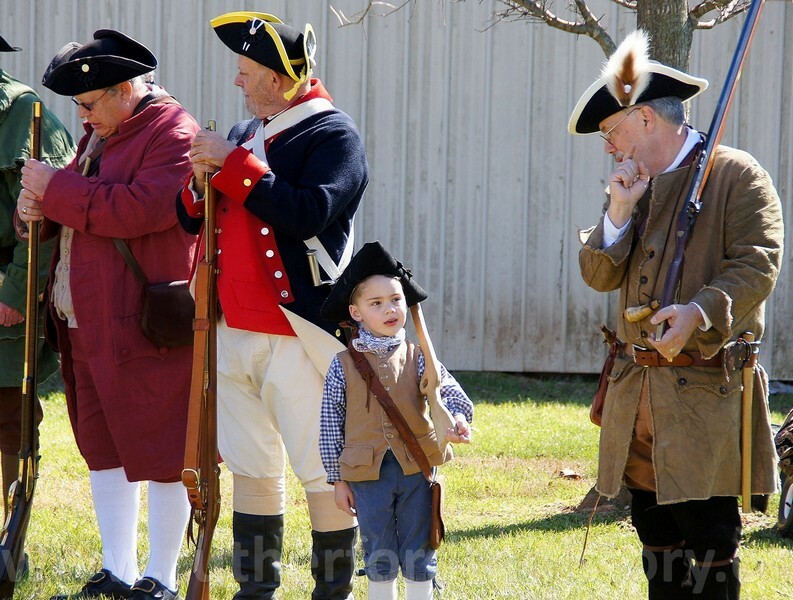 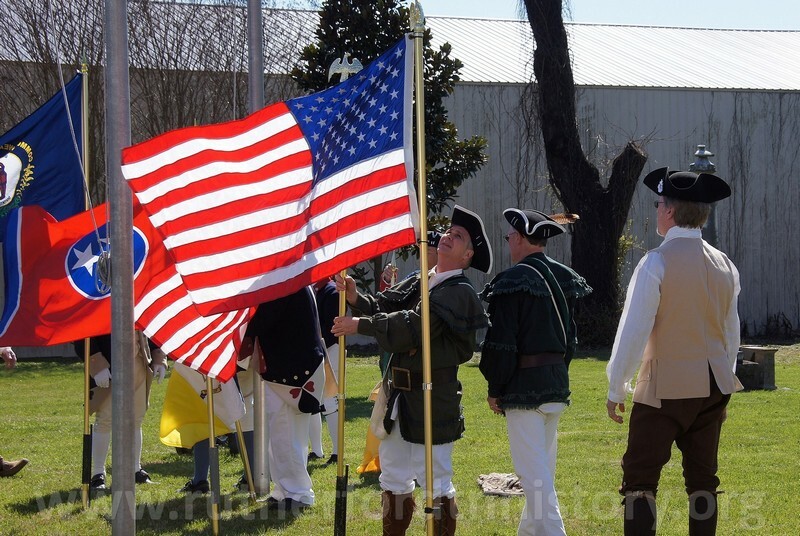 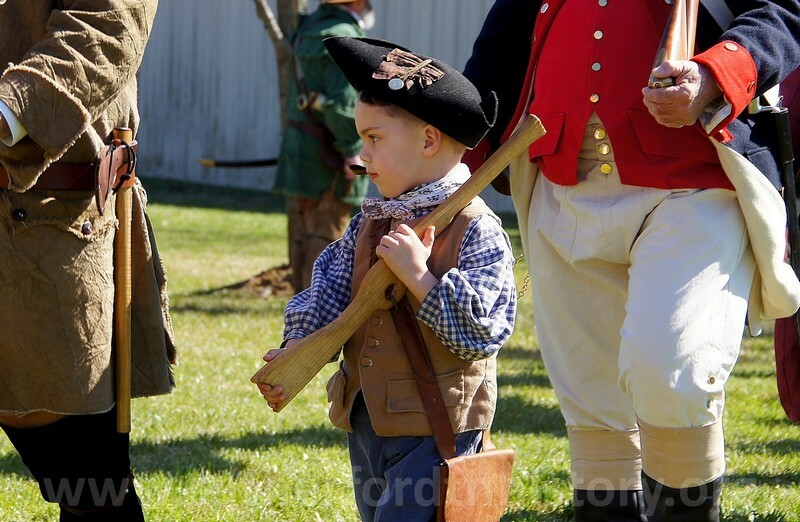 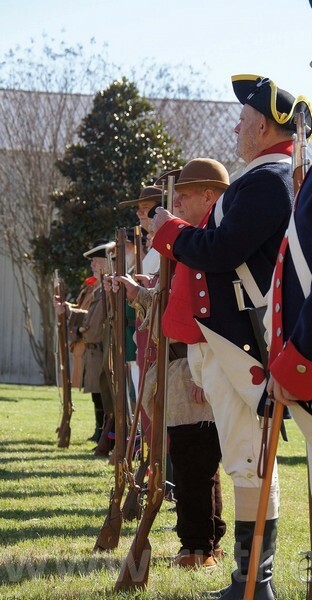 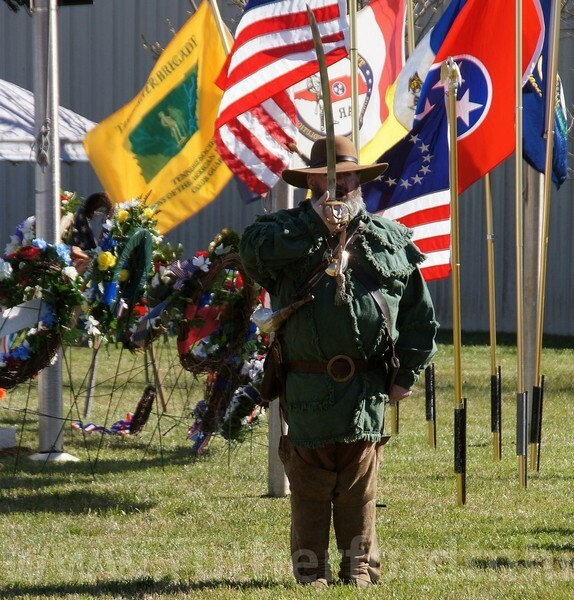 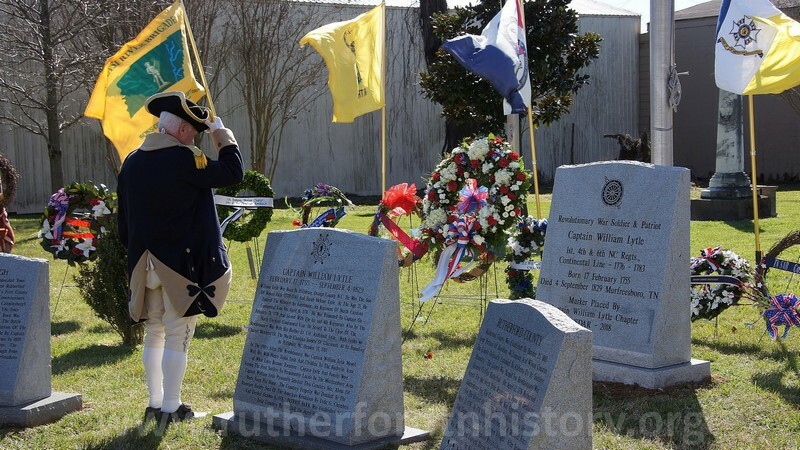 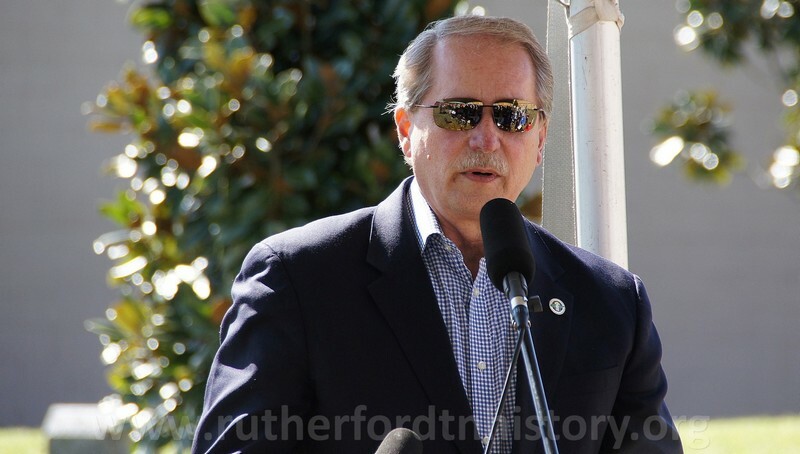 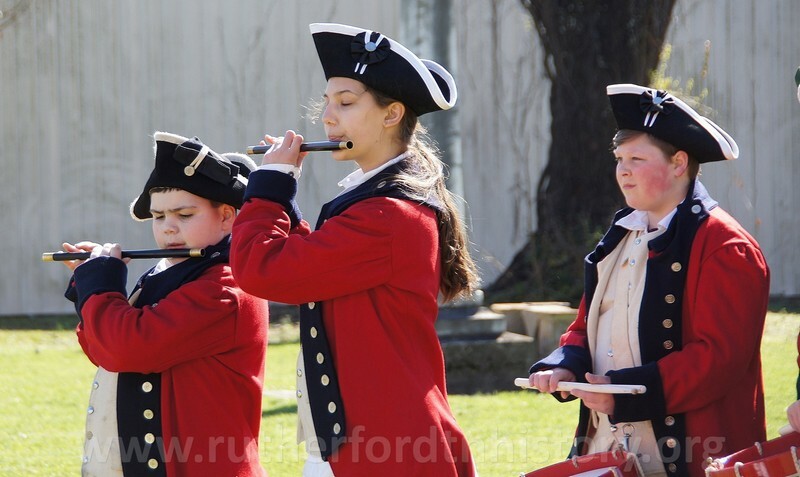 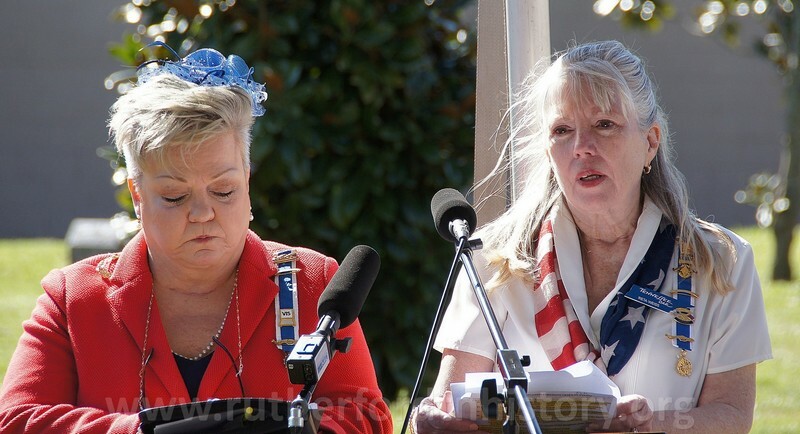 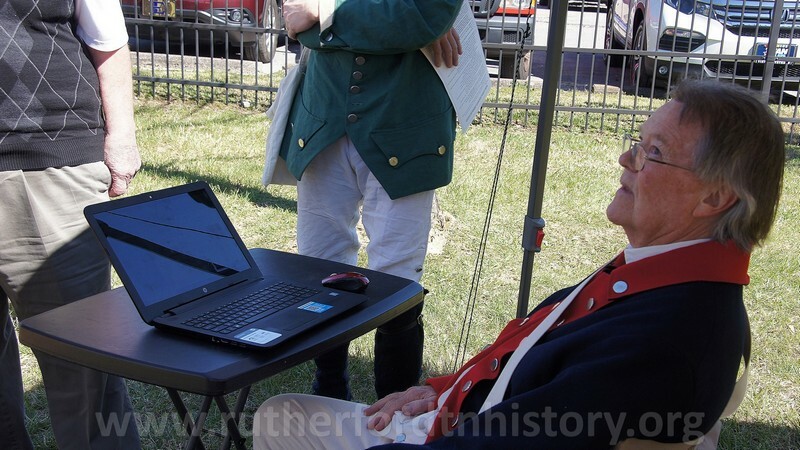 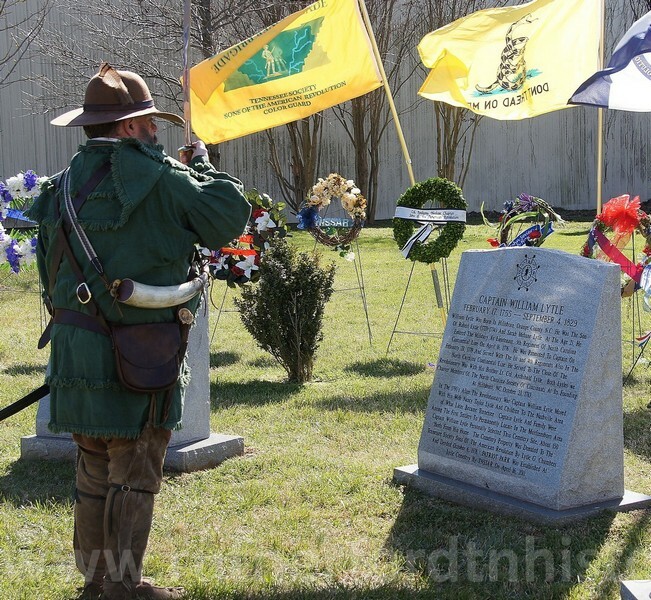 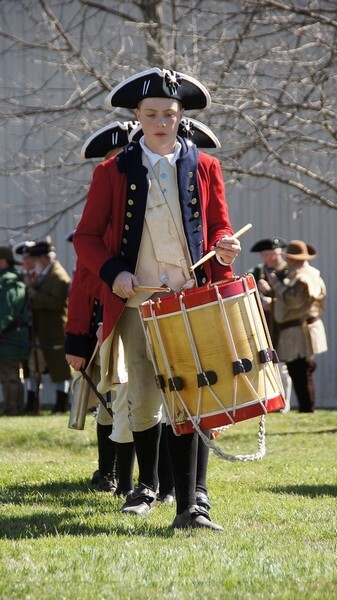 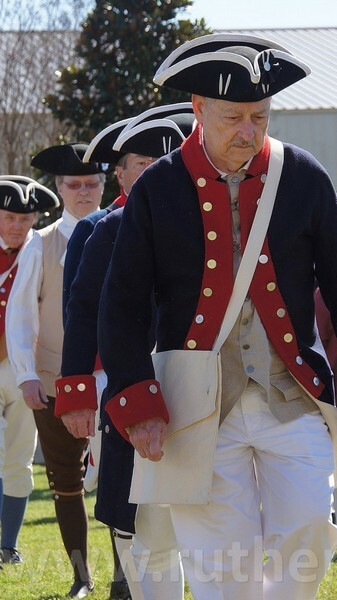 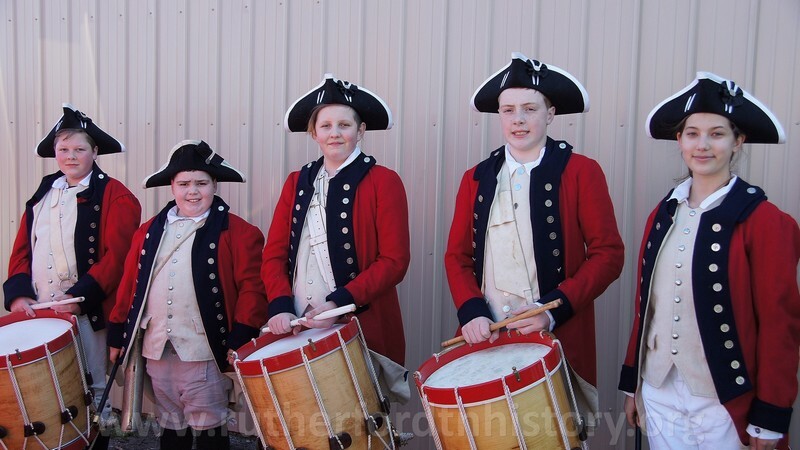 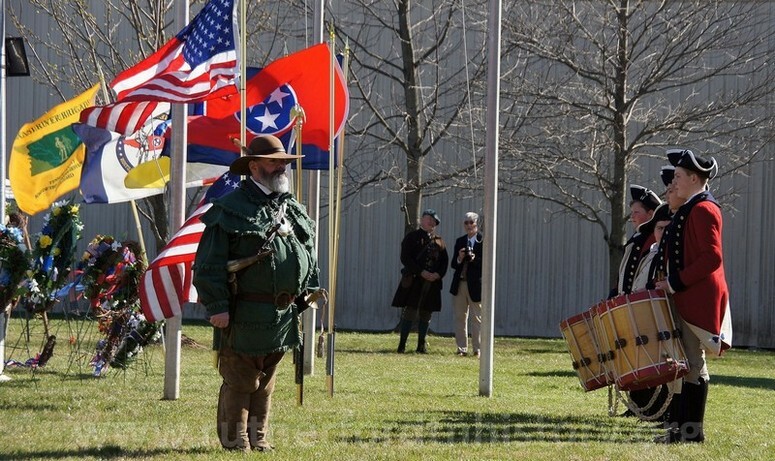 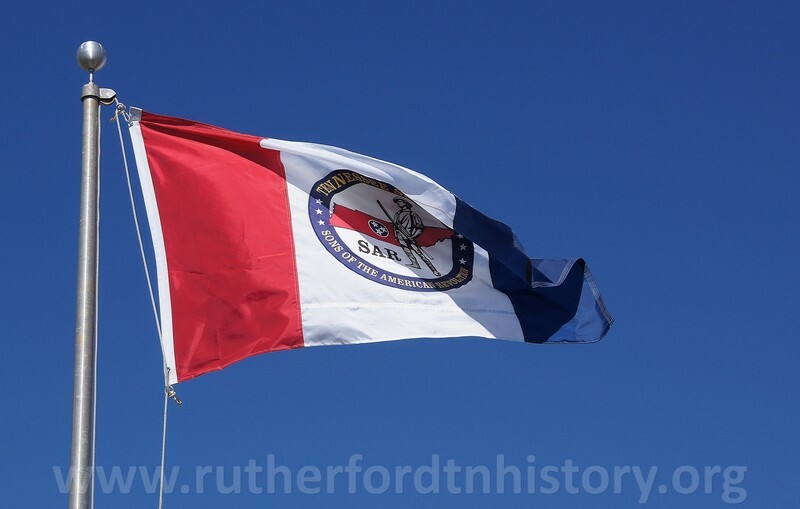 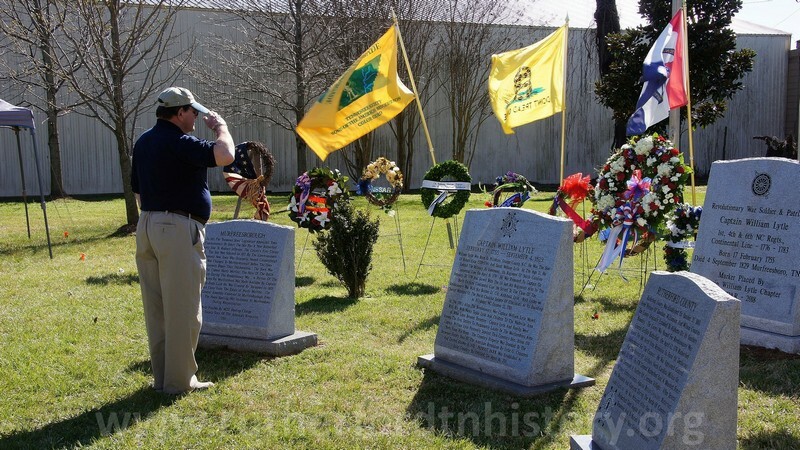 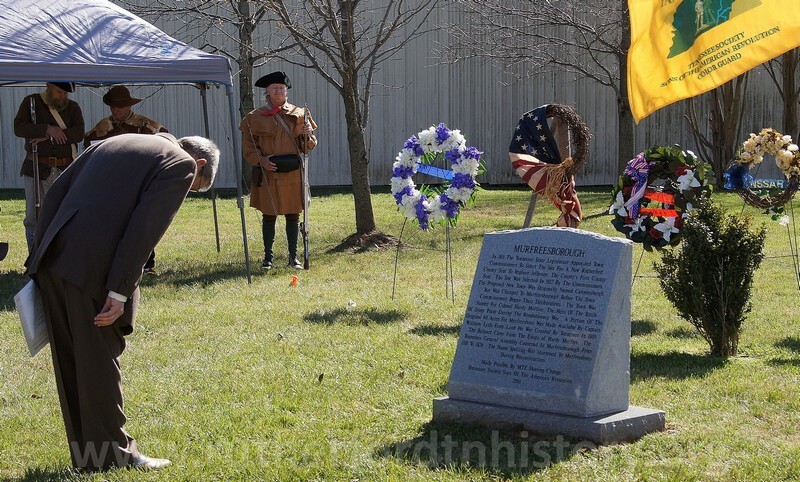 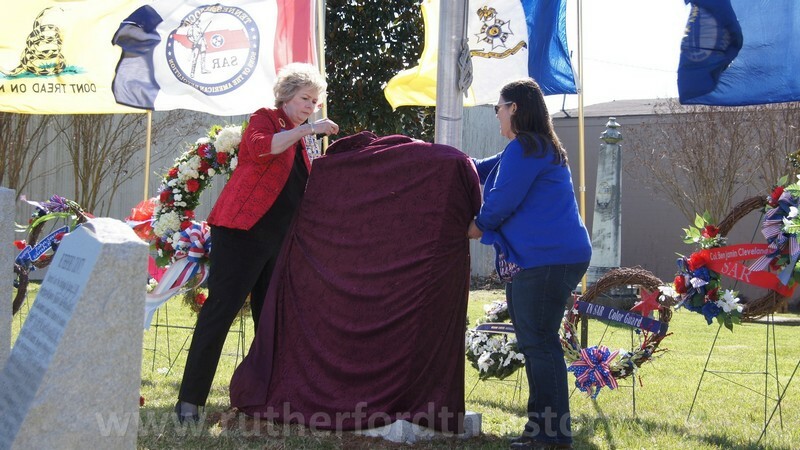 The Captain William Lytle Chapter of the Daughters of the American Revolution conducted a dedication ceremony commemorating a DAR marker for Captain William Lytle. 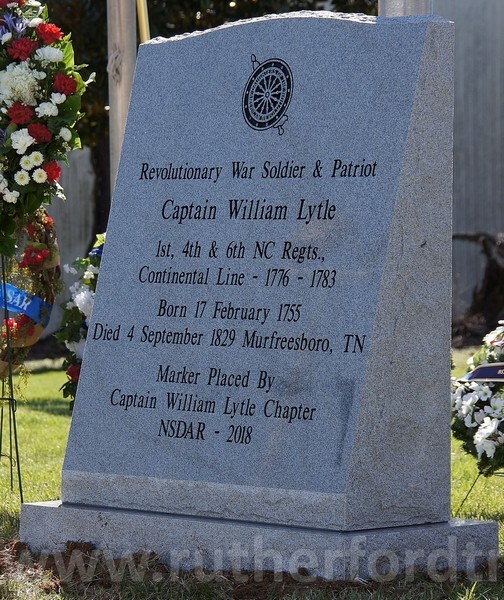 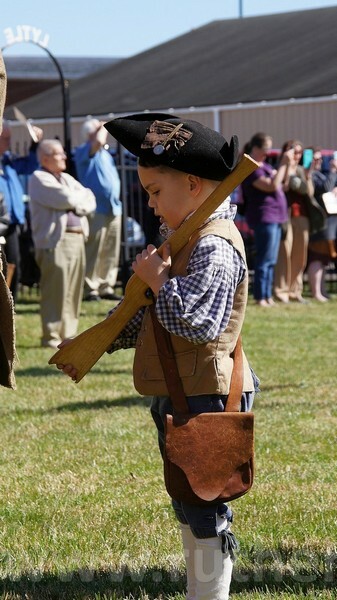 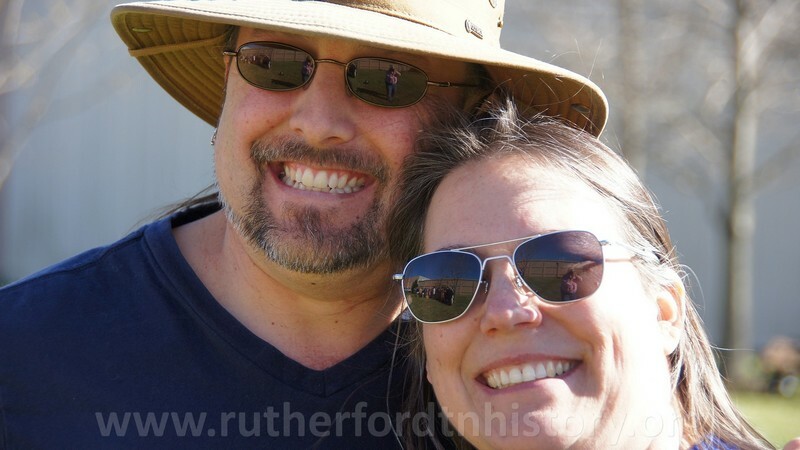 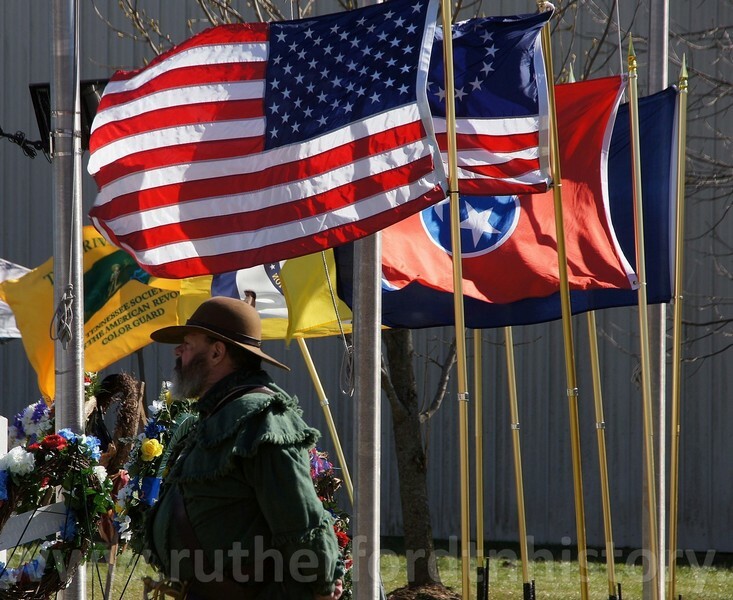 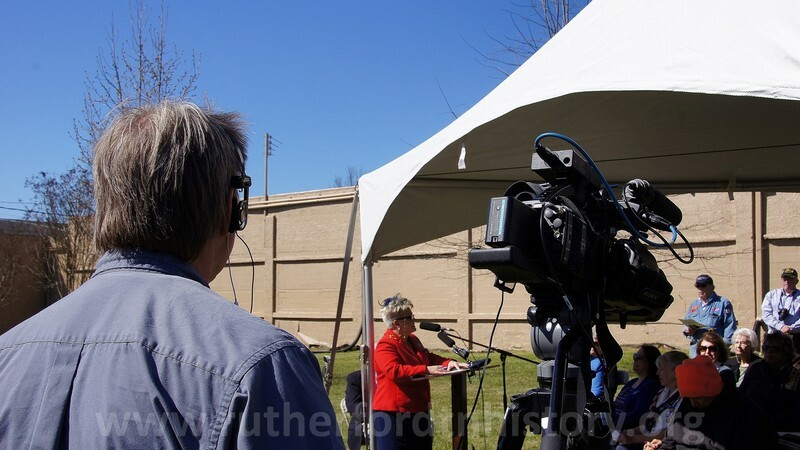 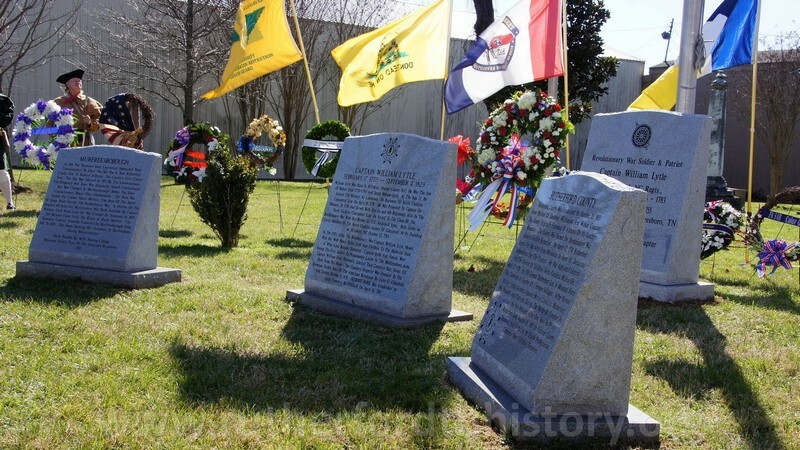 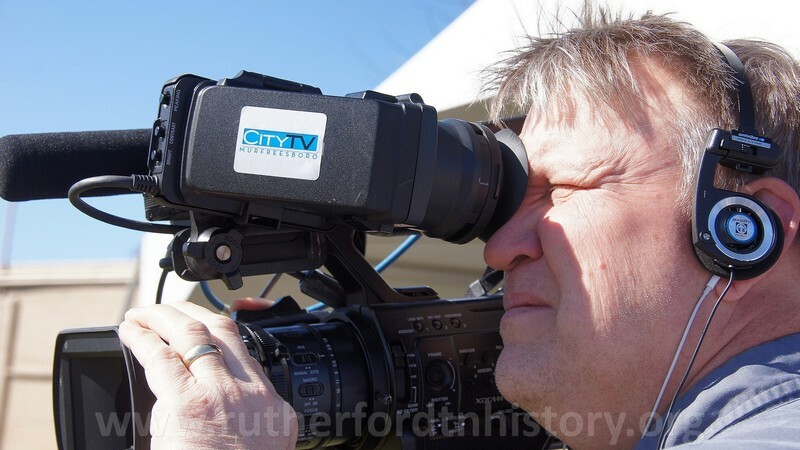 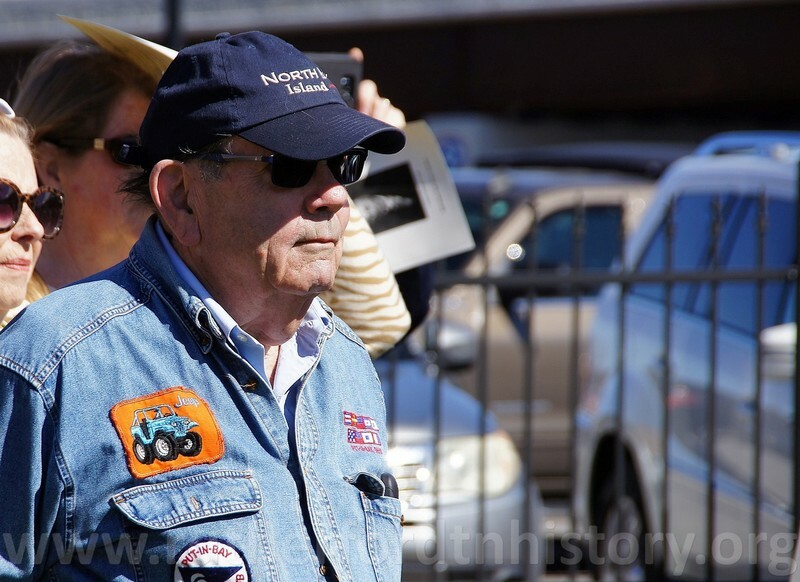 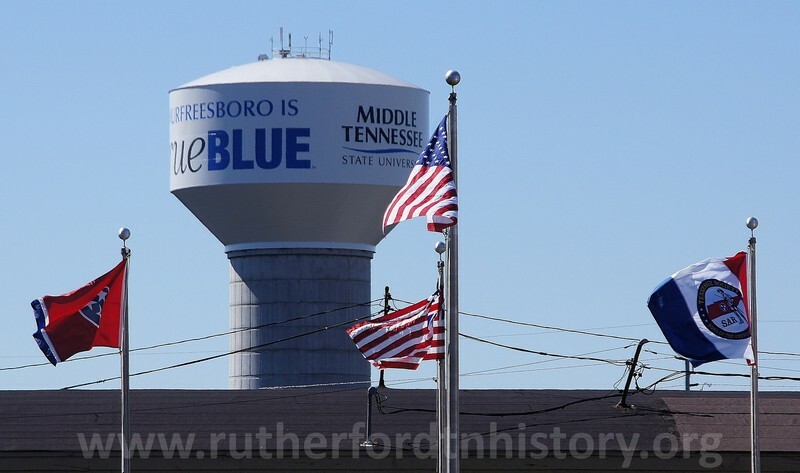 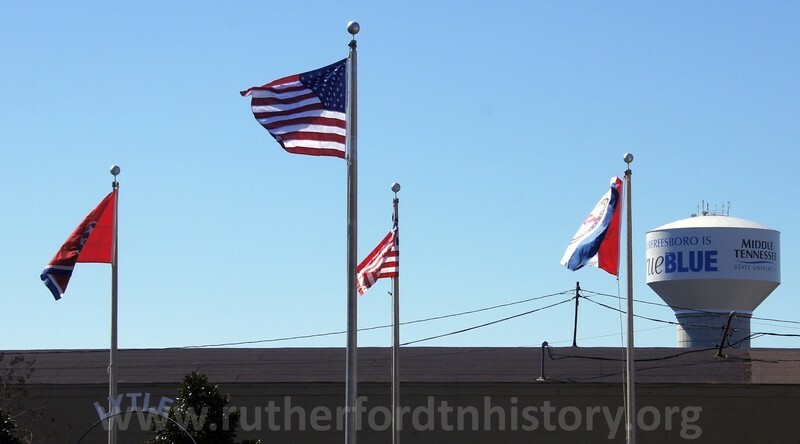 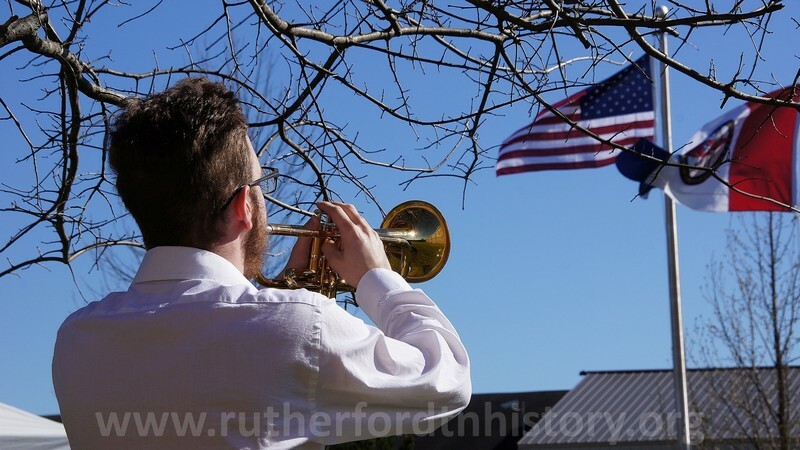 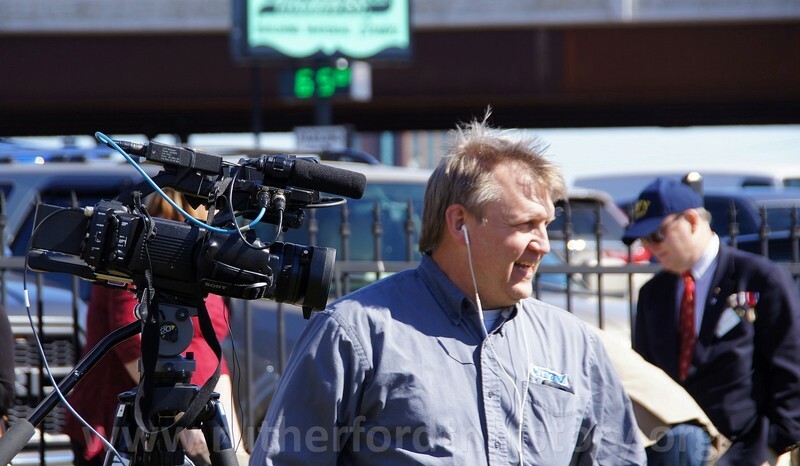 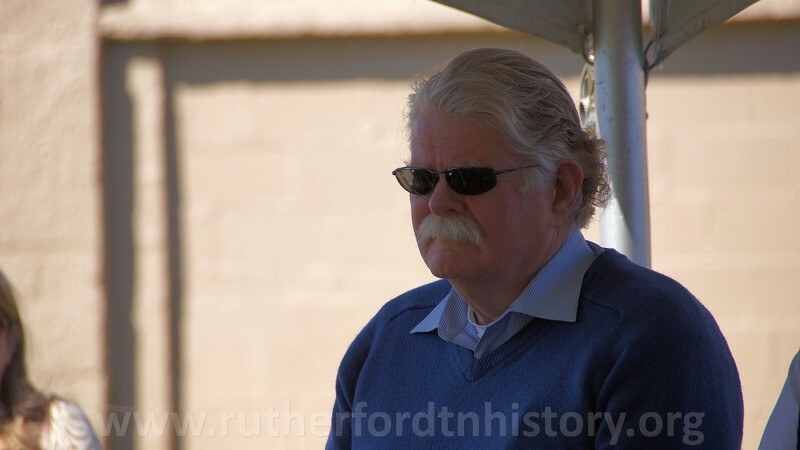 Perhaps as many as 200 people attended the festivities held at the Lytle Family Cemetery, located next door to Haynes Brothers Lumber Company, at the intersection of N.W. 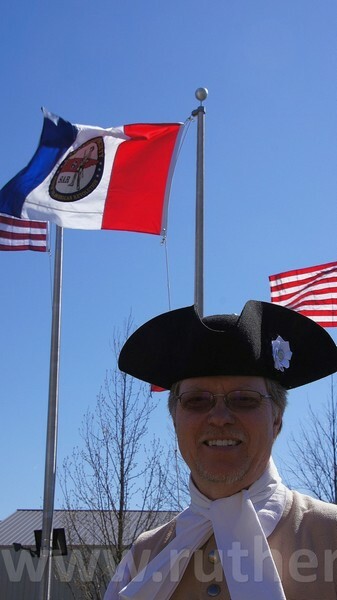 Broad and the ‘Bridge Over Broad’.